In 2010, an Iranian designer named Mohammad Reza Shojaie who successfully completed his dream in a big motorcycle concept of having a two-wheels drive (2WD) system. 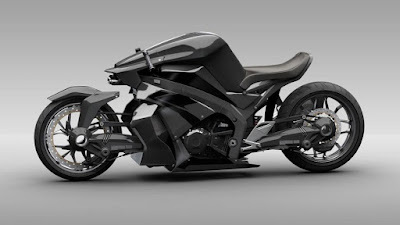 Although the motorcycle concept still in the form of 3D sketches, but this bike has made several internet portals in the world stunned in that time. 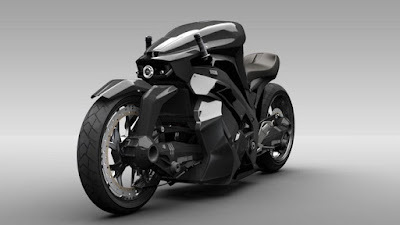 Here she is "Ostoure," so Reza gave the name of his motorcycle concept. 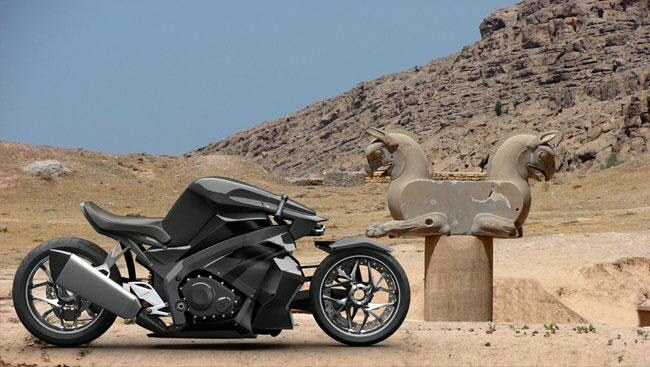 In Persian language, the Ostoure means "Legend," and he says the bike’s design was inspired by the stone engravings of ancient Persepolis. Well, perhaps Reza wanted to create a living legend in the future. Ostoure do seem so imaginative. The super naked motorcycle is designed with high uniqueness. Its shape is almost out of the current motorcycle designs. 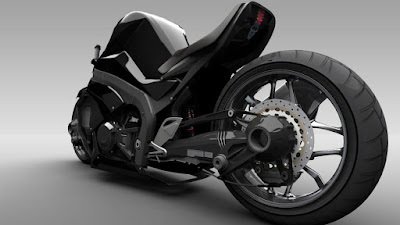 With the two-wheels drive system, Reza said the Ostoure apply the multiple differential transmission system. Even the motorcycle handlebar model was very eccentric and unique because the handlebar was described like an airplane joystick. 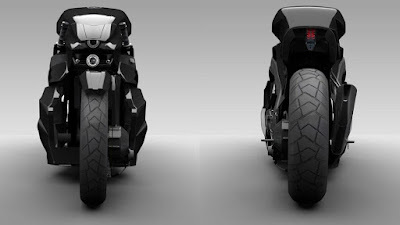 Another concept that is quite impressive contained in the motorcycle was the suspension system. The Ostoure has a single shock suspension on both the rear and front. Because of the front shock’s location, the bike uses a smaller front radiator, supported by smaller radiators located on each side. Although the Ostoure motorcycle concept has some innovative technologies, many of those technologies have been around for years. 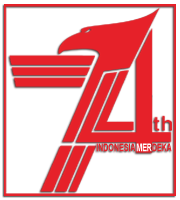 For example, steering hub had been used since the 1920s, and also been applied in Bimota, Tier Motorsports, and Vyrus. And then the HUD helmets are currently available for the motorcycles of OEM and after-market providers. Lastly, the drive shafts are very common, and there are even some two-wheel drive motorcycles of Yamaha, BMW, KTM and others used it.